The innovative and solution-focused Doctor of Nursing Practice (DNP) degree prepares advanced practice nurses to take an active leadership role in solving complex healthcare issues. By creating new healthcare opportunities, bringing care to populations in rural areas, implementing valuable research in clinical settings, and educating the future generation of nurses, DNP graduates are making a profound impact in healthcare. The DNP degree is a practice doctorate that gives students the terminal academic preparation in nursing. In Texas, where the supply ratio for APRNs lags behind comparable states, an increase in enrollment in the program will help the sector meet the demand for more practitioners. According to a 2013 Nursing Workforce Demographics and Trends Report, the full implementation of the Patient Protection and Affordable Care Act, an increase in the prevalence of chronic diseases, and an aging population place added burden on the short supply of nurses in the healthcare system. The shortage of primary care physicians also creates new demands for primary care providers such as nurse practitioners. The Workforce Development Report reveals a 53.8% growth among APRNs from 2007 to 2013. In 2013, there were 16,200 active APRN individuals. But even with the increasing supply, there were no active APRNs in 42 counties in Texas. The shortage was especially evident in non-metropolitan and border counties in the state. Health officials hope the approval of the DNP programs at 11 Texas Universities and increased enrollment will help to boost supply in the affected areas. 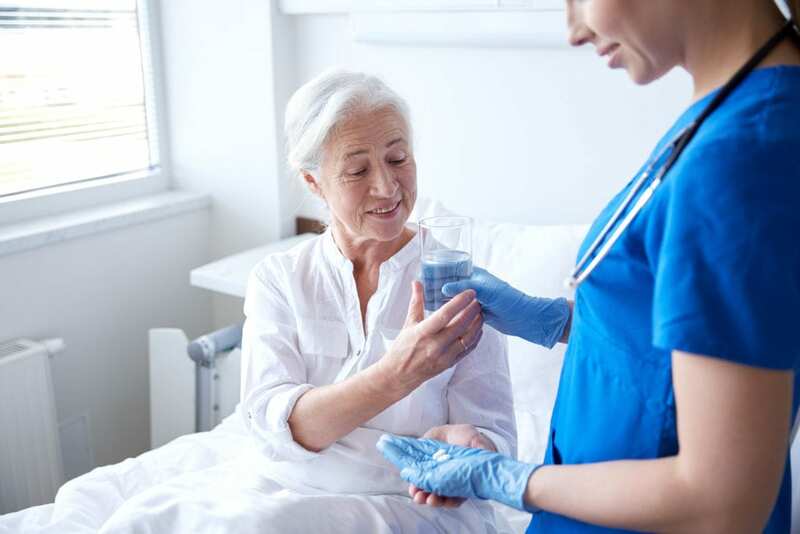 More than a decade ago, the American Association of Colleges of Nursing (AACN) recommended the doctorate as the minimum educational requirement for advanced practice nursing. The growth in scientific knowledge and technological advances require nurses to have the advanced education that the degree provides. Moreover, the degree provided a way to keep outstanding nurses in clinical practice where they can make significant contributions to healthcare. The “The Future of Nursing: Leading Change, Advancing Health” published by the Institute of Medicine affirms the need for more nurses with the DNP degree and recommends doubling the number of DNP prepared nurses by 2020. DNP-prepared nurses are critical to health care delivery. Continuous monitoring of the workforce in Texas is a priority to health care officials to ensure there’s no reduction in the current level of providers. Any drop in the numbers of doctorate nurses practicing in this capacity is a cause of concern to administrators, especially as access to primary care is limited in some Texas counties. A DNP degree will equip you with the knowledge and skills to serve in underserved areas. The AACN’s call for the doctoral-level degree for entry into the advanced practice nursing could have some impact for new APRNs. Currently, the Texas Board of Nursing advocates and recognizes the MSN degree as the minimal education requirement for Advanced Practice, but that could change in future. APRNs specializing in nurse midwifery, nurse anesthesia, nurse practitioner, and clinical nurse specialist can apply for licensure with a master’s degree. However, by 2025, new nurse anesthetists will need to complete the DNP degree to practice. Similar changes may be on the horizon for other specialties. The Board of Nursing stated in 2011 that it would not consider the DNP degree as the requirement advanced practice until there are sufficient programs, faculty, and seats to produce sufficient graduates to meet workforce demands. As the number of programs and graduates increase, the DNP could become the minimum standard for advanced practice especially as the state’s 23 institutions offering master’s degrees seek to transition to the DNP in at least one of the four APRN roles. The DNP was originally established to relieve the shortage of doctorally-prepared nursing faculty. More than 31 percent of DNP graduates accept full-time or part-time teaching positions at universities, health science centers, and community colleges. The increase in DNP graduates will reduce the state’s reliance on master’s-prepared faculty, which is not ideal in some instances. In 2011 nurses with a master’s degree represented 75 percent of all faculty teaching in undergraduate programs and 35 percent of all faculty in APRN programs. New DNP graduates can easily fill an abundance of teaching positions or can recognize an increase in salary if they’re already teaching with a master’s degree. Salary may or may not be one of the merits of the DNP, especially since the MSN remains the minimum requirement for employment as an advanced practice nurse in 8 out of every 9 job postings in Texas. There is high demand for all level of nurses, and employers are not specifically targeting DNP-prepared nurses in their advertisements. This trend could mean no significant increase in salary for the terminal degree. However, graduates can increase their earnings by accepting teaching positions and by petitioning employers. A National Salary and Workplace Survey of Nurse Practitioners reveal that 2% of nursing practitioners with a DNP degree earned almost $8790 more than nurse practitioners with a master’s degree. In Texas, the DNP degree is targeted to individuals with a master’s degree in nursing only. Although the BSN to DNP pathway offers several advantages, such as the elimination of content duplication and the reduction in time to earn the degree, as opposed to the BSN to MSN to DNP pathway, the Texas Higher Education Coordinating Board has identified the master’s degree as the preferred credential for DNP education. However, BSN to DNP entry may be available for prospective nurse anesthetists at a few select colleges. Flexible online or hybrid programs at almost all of Texas approved institutions make it simple for APRNs to develop the clinical competencies, leadership, and skills to transform health care. Students are prepared to care for vulnerable populations especially those with limited or no access to health care due to age, lack of insurance, income, and minority status. The curriculum will cover approximately 40 semester credit hours that students can complete in 18 to 24 months based on the schedule and focus area. Acceptance into the DNP program is contingent upon your completion of graduate level statistics and graduate level nursing. Health requirements, such as immunization screening, health insurance, Health Care Provider Basic Life Support, and clearing the criminal background check and drug screen requirements. Complete the prerequisite course requirements before attempting to enroll in the program to increase your chances of success. A master’s degree or post-master’s certificate as an advanced practice nurse. 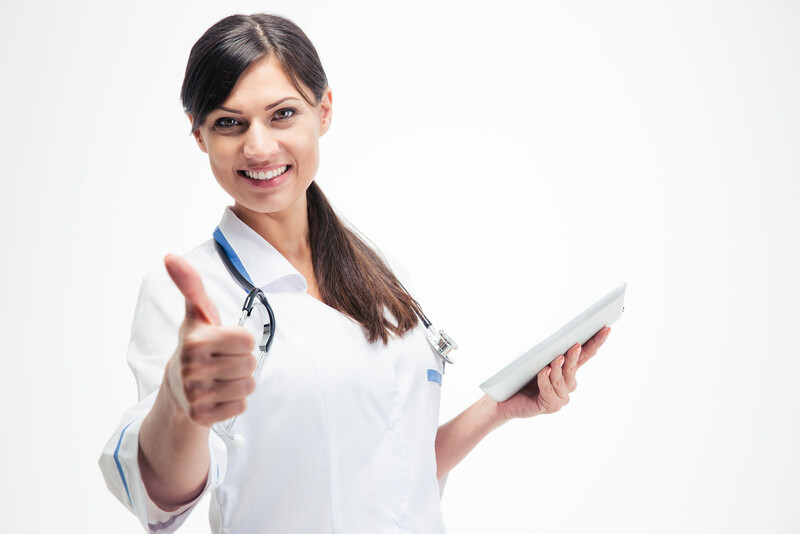 Eligibility to practice as an advanced practice nurse in Texas. Current certification by a nationally recognized credentialing organization. A minimum of one year’s work experience. Three letters of references attesting to your academic ability. A statement indicating practice area of interest and career goals. Tuition, university fees, and books cost an average $19,417 at the University of Texas for state residents. Financial aid, grants and other forms of assistance are often available for more than 75 percent of enrolled students.